Once you’re online, there is no further expense. Services like Gmail, Yahoomail, Hotmail are completely free. Sent and received messages and attachments can be stored safely, logically and reliably. It’s a lot easier to organize emails than paper. Message to send? Done, under a second! 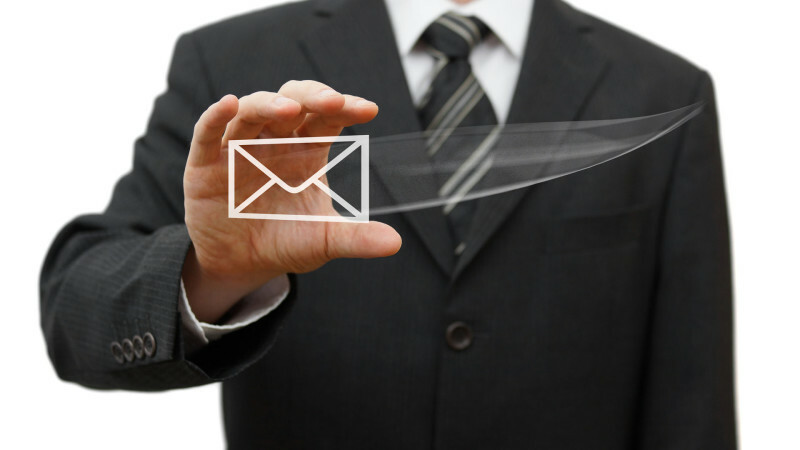 Email is as fast a form of written communication as any. Fastest of the communication. Actually the advantages and disadvantages of email are clear here. Computers themselves aren’t ‘green’, but email offsets some of the damage by reducing the environmental cost of contact. Do you use more than one account? Email yourself messages from work to home or vice versa. Does the idea of two or more accounts seem complicated? It’s not if you know how to manage multiple accounts.